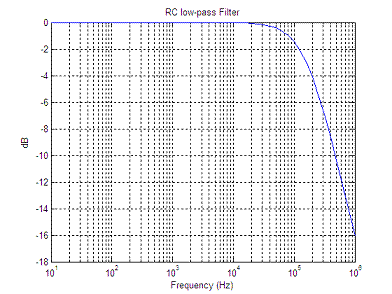 In this article, an improved Matlab routine to drive the WinSpice circuit simulator is presented. This method can also be easily adapted to simulate and drive any circuit entered in SPICE. 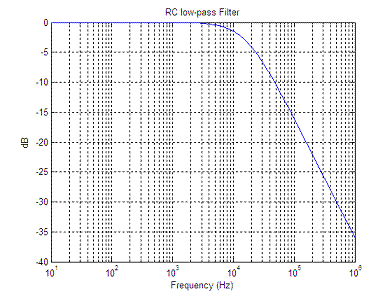 The concept of the Matlab driver is illustrated by simulating a very simple RC low-pass filter. 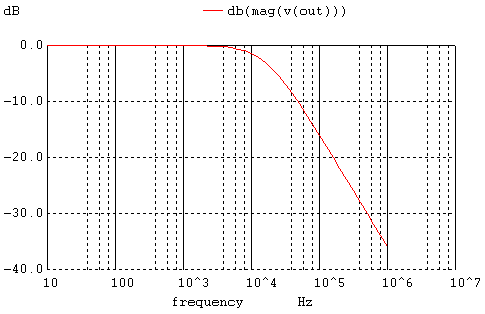 In this example we're using Matlab ver. 7.0.1 and WinSpice3 ver. 1.04.07. A first approach to the circuit driver was presented here. Interchanging information between Matlab and WinSpice allows the implementation of optimization algorithms and graphical possibilities not included in the circuit simulator environment itself. The approach developed now is very flexible and utilizes the inherent capability of this SPICE simulator to include other circuit text files with parameters, and print data to external .csv (comma separated values) files. First, the circuit in Spice is defined (.cir file). This circuit is simulated and tested within the WinSpice environment before any attempt is made to interact with Matlab. We separate the components of interest and include them in a different .cir file (using the .include directive in the main file). Second, we prepare the output of the simulator by writing necessary data to an external file, that is, we include 'write' commands in the main .cir file, so that the results are saved as external (.csv) text files available to Matlab. Third, we now generate a version of the .cir file that includes parameters using Matlab capabilities for manipulating strings. We then run the circuit simulator from the command line. We include appropriate 'write' commands in the main .cir file, so that the results are saved as .csv files available to Matlab. % another file to be run by WinSpice3. Compare the simplicity of this code against the previously developed code. We eliminated the need to re-build the complete '.cir' file with Matlab, and we concentrate only on the relevant parameters.